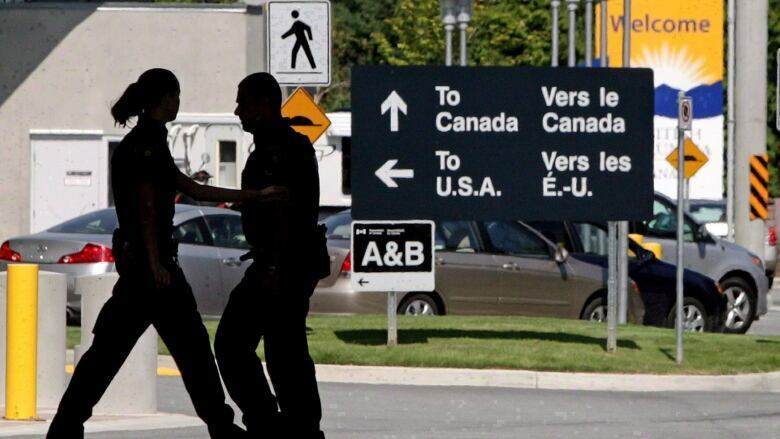 Low loonie keeping Canadians from travelling to U.S. The slumping value of the Canadian dollar is putting a huge damper on the number of Canadians travelling to the U.S. The slumping value of the Canadian dollar is putting a huge damper on the number of Canadians travelling to the U.S., Statistics Canada figures released today indicate. Canadians made nearly 3.4 million trips to our southern neighbour in December, a drop of 1.7 per cent from November and down 20.7 per cent from the 4.3 million trips in December 2014. The year-over-year plunge was due mainly to a big drop in same-day car trips, down 25 per cent from a year earlier. In December, it cost an average of about $1.38 to buy a U.S. dollar, compared to the $1.17 to buy that same greenback in December 2014. The loonie closed at 72.73 cents US on Thursday. At that rate, a U.S. dollar costs at least $1.40 Cdn to buy at a bank. Americans were travelling more to Canada, but the percentage increases weren't as big as the drop in Canadian visitors heading south. Statistics Canada said 1.91 million Americans made the trek north in December, up 1.4 per cent from the month before and 8.5 per cent from a year earlier. Same-day car trips from the U.S. to Canada rose 9.8 per cent over the year. Officials from WestJet Airlines said earlier this month that the low loonie was causing more Americans to head north to catch flights and fewer Canadian travellers heading south to U.S. airports. "It's great to see Canadians flying from home and WestJet is benefiting from that," WestJet CEO Gregg Saretsky said during a conference call on Feb. 2. While Canadians may be scaling back on their U.S. wanderlust, the travel figures show they're making more trips overseas. In December, they made 998,000 visits to other countries besides the U.S., up 0.6 per cent from November and nine per cent from the 916,000 overseas trips Canadians made in December 2014. Travel to Canada from most of its top overseas markets also rose from a year earlier, with the biggest gains in visitors from the U.K., China and Mexico.